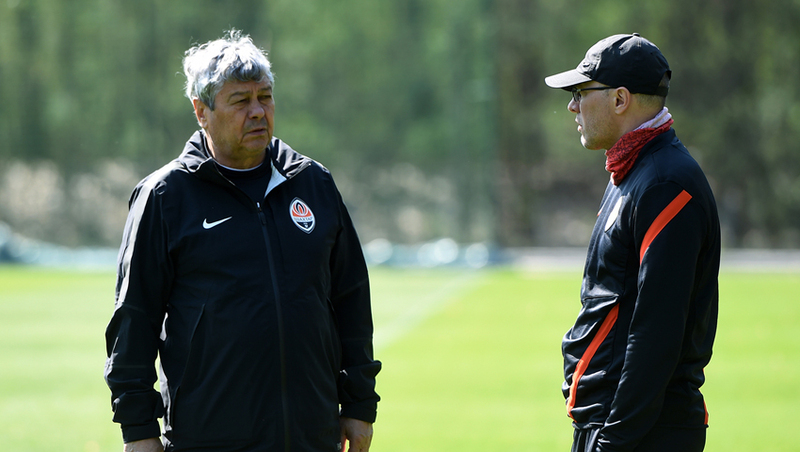 A few hours before departure to the airport, Shakhtar held a training session. Traditionally, it was held at Svyatoshyn Olympic base. The team were training for just under an hour, including the warm-up, two-way game and practising shots on goal. All the players are available. With the exception of the young Andriy Boryachuk, Georgi Arabidze and Oleksandr Zubkov, who left to join the reserve team. Let us remind you that the game at Chornomorets stadium kicks off on Saturday, April 23, at 19:30.